Ever since I can remember, my room has been a majestic sanctuary to me. my chosen and most comfortable place of retreat. I have always had great pride in my room and it’s styling. Through the various phases of my life, my room has transformed with me. At the height of my teenage years, my coral walls were embellished with dozens of butterfly cut-outs, with far too many photo frames aligned on my wooden cabinetry. My adult styling had its genesis at a point in my life where my existence as I knew it was flipped on its head. My relationships, professional identity, aspirations and goals were all in question. I found my solace and catharsis, finding who I am through the redesigning of my space. By stripping my room bare and starting again, piece by piece I found tiny fragments of myself, allowing me to embody who I was and who I am, into my new room. 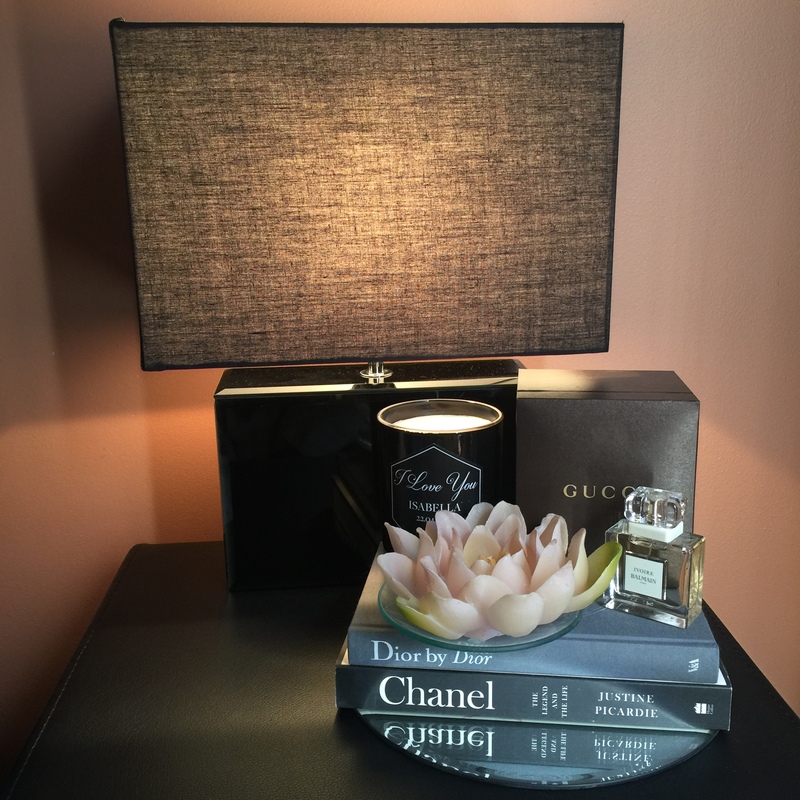 Re-designing my room empowered me to piece my life back together. Near two years after my grand re-design, I am more content than ever in my own sanctuary. It will come as no surprise, that I pine for the best and most luxurious accessories for my space. ‘Champagne taste on a beer budget’, I believe it’s called. As a result, I have learnt (and am about to share) how to elegantly furnish my chambers, without breaking the budget. Whilst a lot of designers consider texture as an afterthought, I vow by the power of textures adding value, in a modest and unique way – adding a luxurious finish to your space. Layering textures is often the difference between a space that is pleasant and one that is enviable and hard to replicate. The importance of mixing silks, linen, cotton, furs, leathers and other blends, is greatly underrated. Textures need not be big, thick, nor bold. Simple, delicate embellishing on a cushion constitutes a texture that sets itself apart from everyday, run-of-the-mill sheets. 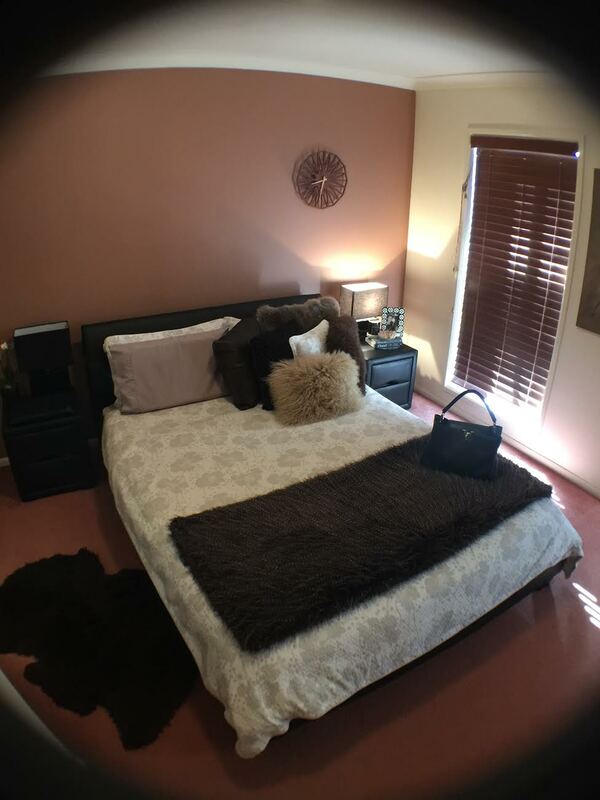 As an appreciator of all things fur and leather, décor such as pillows, lambskin rugs and thick luxurious blankets, embellish my room. 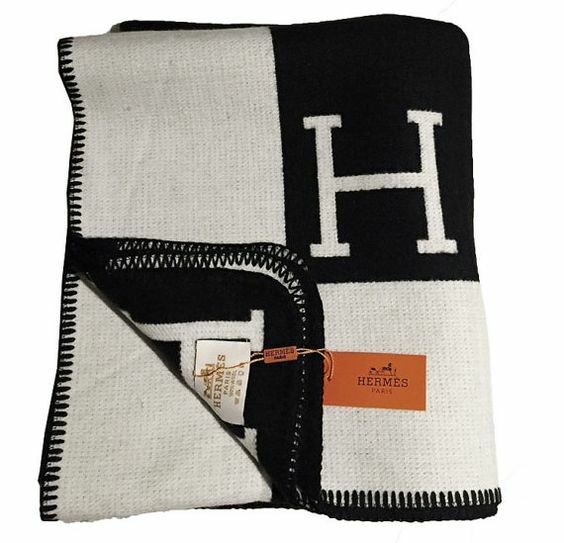 The beauty of these products is if you don’t want to invest in a 1000 count bed sheets, you have the option to purchase a cheaper alternative and dress the room up with one-off luxury pillows or blankets. One of the golden rules of styling a home for real estate is do not include images or personal touches that could inhibit a potential buyer from picturing their future in the property. Call it what you will, but it’s essentially marking your territory (a more glamorous version at least). 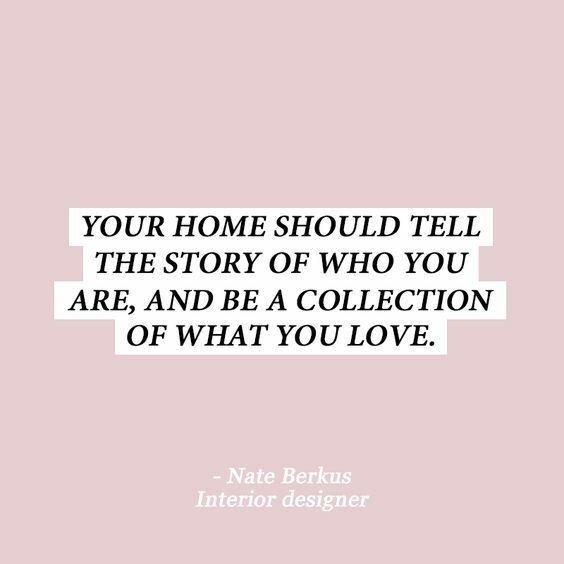 It is much less difficult to design a room or home that is aesthetically pleasing, and lot more trying to create a space that is both beautiful and that resonates deeply with your life. 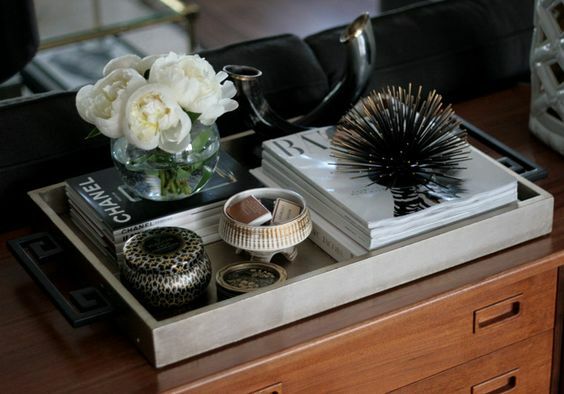 I gravitate towards ‘display trays’, where you display certain items in a styled manner. Although this practice is common as something bloggers publish on social media, adding what you value to the display tray can make yours distinct. 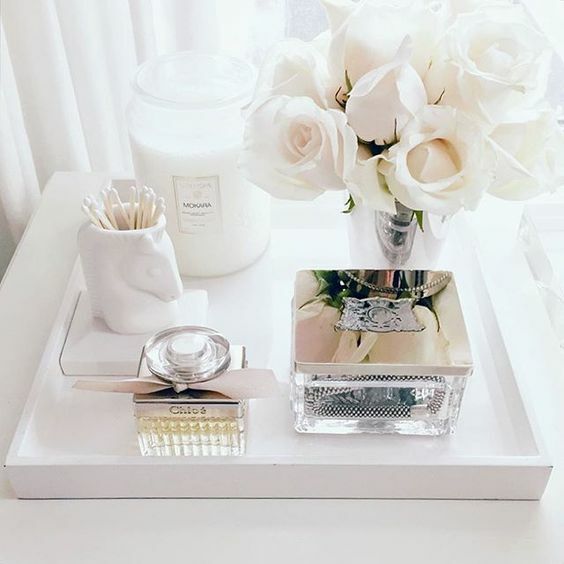 This modern twist on the traditional art deco style can also be inexpensive, with my mirrored tray priced at fifteen dollars and my marble tray, a mere nine dollars. Since the ripe age of 16, I have worked by the tradition of purchasing a fresh bunch of flowers every payday. 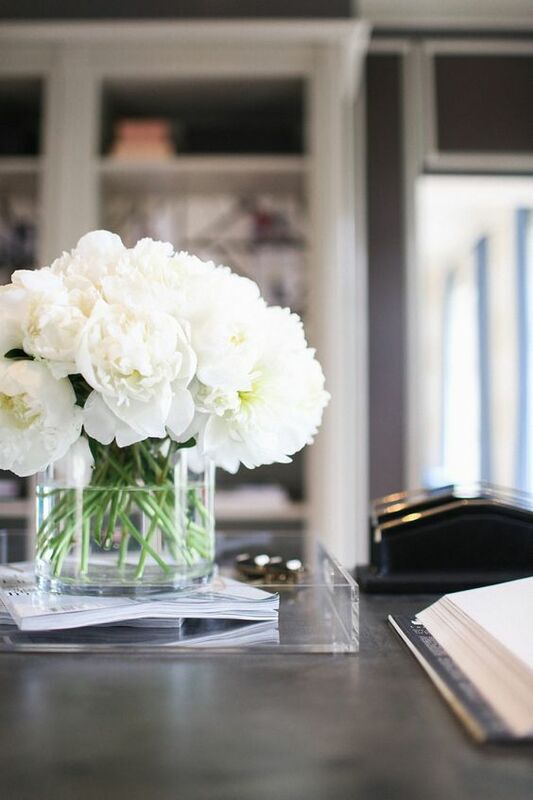 There is something alluring about beautiful flowers in a clear crystal vase that spells out glamor to me. Although my parents and partner tirelessly advise me of the ‘waste’ that is money spent on flowers, I have always been vehemently opposed to faux flowers. 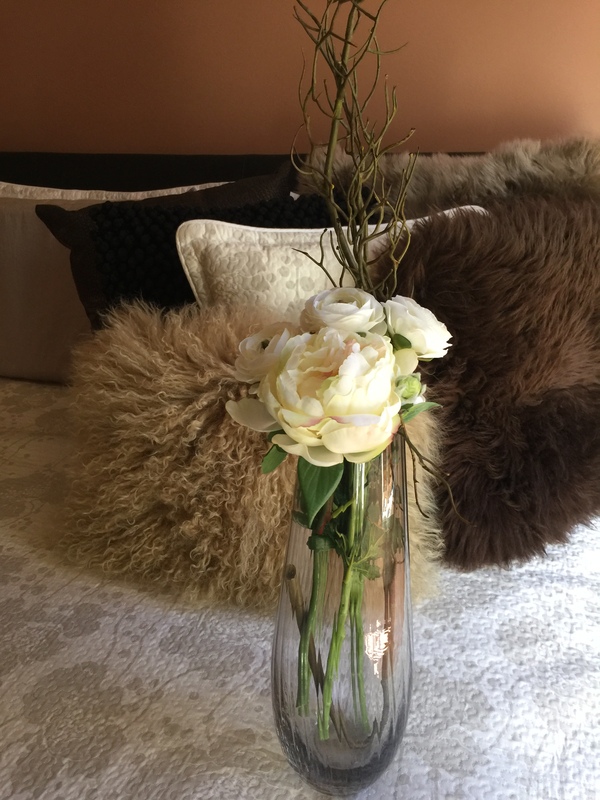 My opposition to faux flowers was recently challenged when I came across (and fell in love with) ‘real touch SILK flowers’. Whilst SILK flowers are more expensive than easily accessible faux flowers, I recommending investing in these higher quality flowers. SILK flowers are designed to replicate natural flowers in their movement, colour pigmentation, density, etc. Finding (or in my case, creating) a floral arrangement that will stand the test of time is rewarding and inexpensive in comparison to a fortnightly flower purchase. Flowers are the embodiment of timeless sophistication and elegance. Sidenote: If you are still in the ‘faux flowers are tacky club’, orchids are the best investment for a plant that blooms consecutively and looks luxurious. I will always advocate on the importance of the importance of purchasing high quality items, that will withstand the test of time. Much alike assembling a good outfit, you can match a beautiful designer piece (such as a scarf or bag) with an ordinary white shirt and worn jean combo and look like you’re draped in the trendiest pieces. Accessorizing your space with show-stopping features is just the same. Choosing investment pieces wisely is an art in itself and something that should take place with research under your belt. I choose to invest in furniture, such as my beloved leather bed, bedside tables, tall boy and butterfly chair. I do so with the foresight that when I move out, I will be able to take these transitional pieces with me and continue using them for many years to come. Whilst the term ‘invest’ connotes the use of large sums of money, investing does not need to be overly expensive if you search the market and use the undervalued skill of bargaining. 5. Don’t try to be anything but YOU! The temptation is always there to create the most photogenic home in order to impress your online following, friends, family etc. At the end of the day, your home is where you come home to after a long day of work. Your home is where you spend most of your down time and one of the only environments you will have total control over. Make the space your own – hang that quirky picture others might not understand or value as ‘art’, throw your blankets around lazily every once in a while and don’t always have perfectly polished silverware. 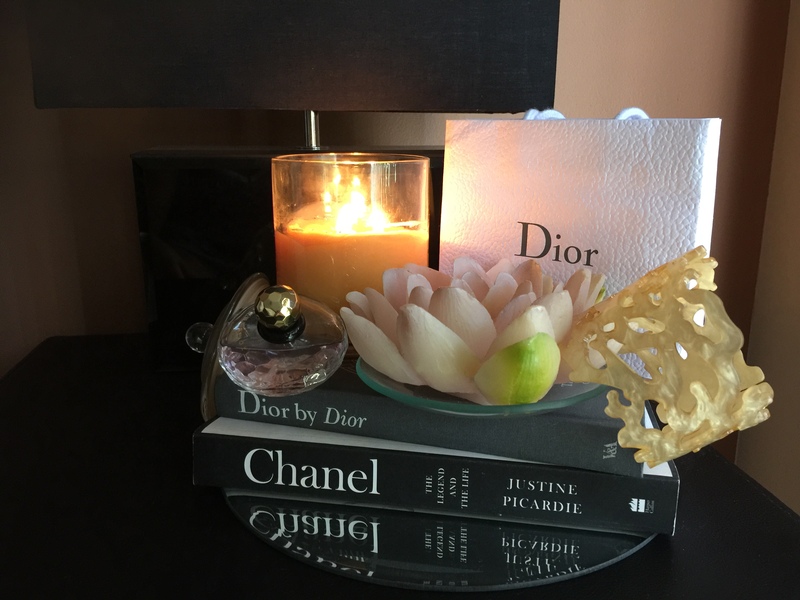 Whilst I have proceeded to spent 1143 words instructing you on how to get a luxurious looking space without breaking the budget – you are the best guide to yourself in this matter. Make every space available to you distinctly yours. Expressing yourself through design can be cathartic and empowering, so why not play around with your blank slate?! Previous Entry Honestly, Is Travelling In Your 20’s Really Worth It?